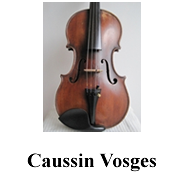 Cellos for sale, violins for sale, bows and music publications. 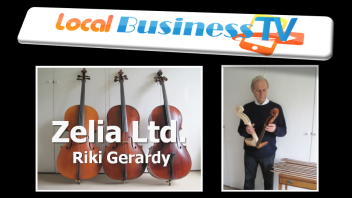 Quality stringed instruments from Zelia Ltd - London. £3500-£4000 each; about twenty five years old and sounding as good as violins costing ten times as much. ZELIA offers a special service in the supply of quality stringed instruments in the UK. Vital elements are the selection of instruments and care and attention to the set up. The set up includes the cut of the sound post, bridge etc., choice and quality of strings and, most of all, the final adjustments, which make the instrument fully resonant. We provide a personal service, with professional advice as to choice of instrument. Also, if you have an old instrument in the attic, why not bring it to us for a valuation. Old cellos at all prices, individually chosen and fully restored, and set up by a professional cellist who is also a specialist in fine tuning. 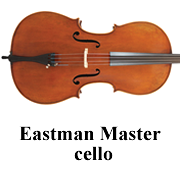 All instruments are guaranteed, with after-sales service for all cello sales. 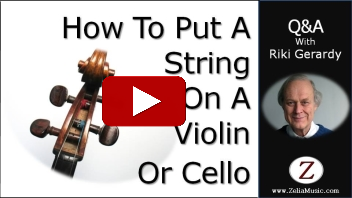 Expert guidance to help your choice of instrument and bow. Fine old Italian cello by Vincenzo Panormo. Our old violins are chosen for their condition and character. 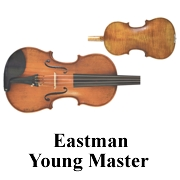 We aim to simplify your search for a violin by pre-selection of fine examples. 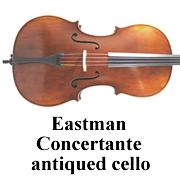 We also have fine modern violins at varying prices. 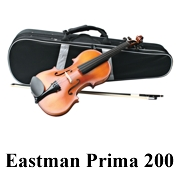 Professional help and advice is always available from premier violin dealers Zelia Ltd. in London UK. "Thanks for helping me find my beautiful Gennaro Gagliano violin, my musical soulmate since 2006. You have the talent and perseverance for always getting the best out of an instrument." "Riki Gerardy has supplied the majority of my pupils with excellent cellos which are superbly set up. He takes enormous care over matching the right cello to each pupil." "His stock and range of instruments is large and very varied; he is helpful, patient, and full of enterprise. Riki Gerardy is one of music’s great originals." "Riki Gerardy is very passionate about instruments and getting them sounding just right: I would highly recommend his fine adjustments." "Through Riki Gerardy’s excellent global network, I found an outstanding Gagliano cello: it is in wonderful condition and very well set up. I also value his offer of ongoing maintenance of my instrument." 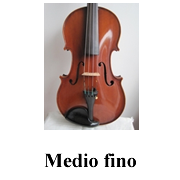 "Zelia Ltd. is an excellent venue for finding a good cello. Riki Gerardy is highly skilled in finding the true voice of each instrument." Every instrument is guaranteed to be fit for purpose. Should any subsequent deterioration occur it will be put right without charge. accidental damage; deterioration caused by over-use of central heating. Any instrument we sell can be traded in when making a future purchase. 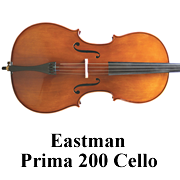 Zeliamusic.com - Quality stringed instruments - cellos and violins for sale - London.